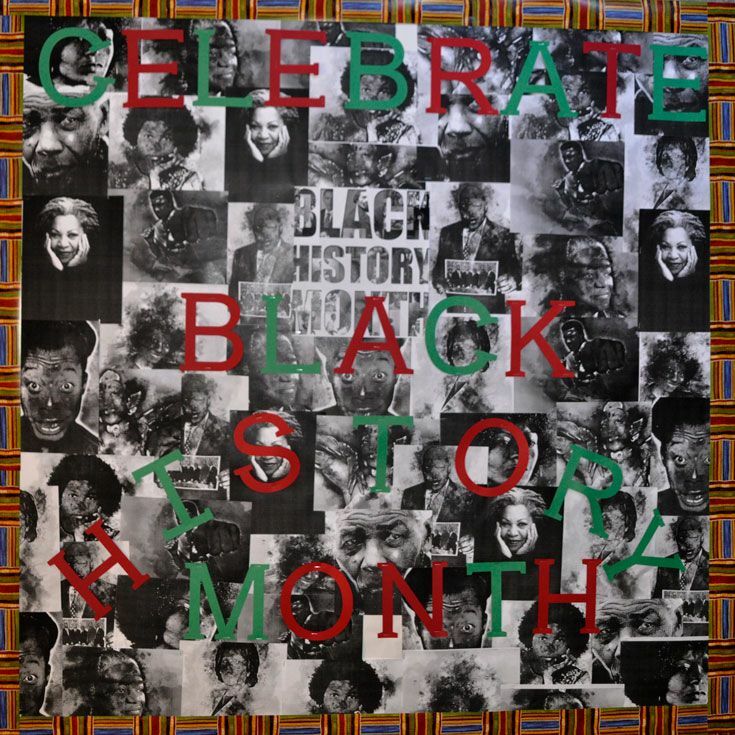 Bosque School is celebrating Black History Month! 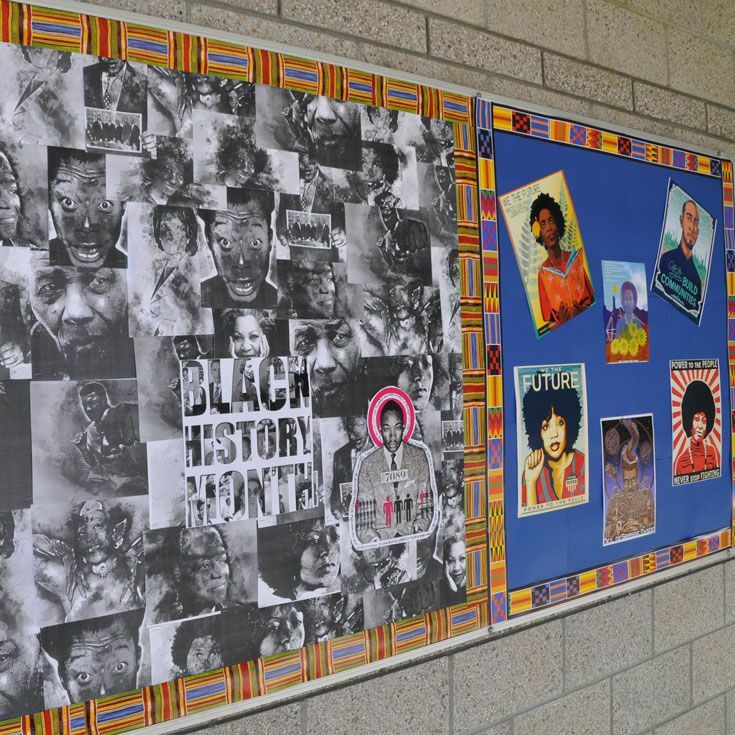 Bulletin board murals are going up in both the Middle and Upper Schools to commemorate and remember important people and events in history. 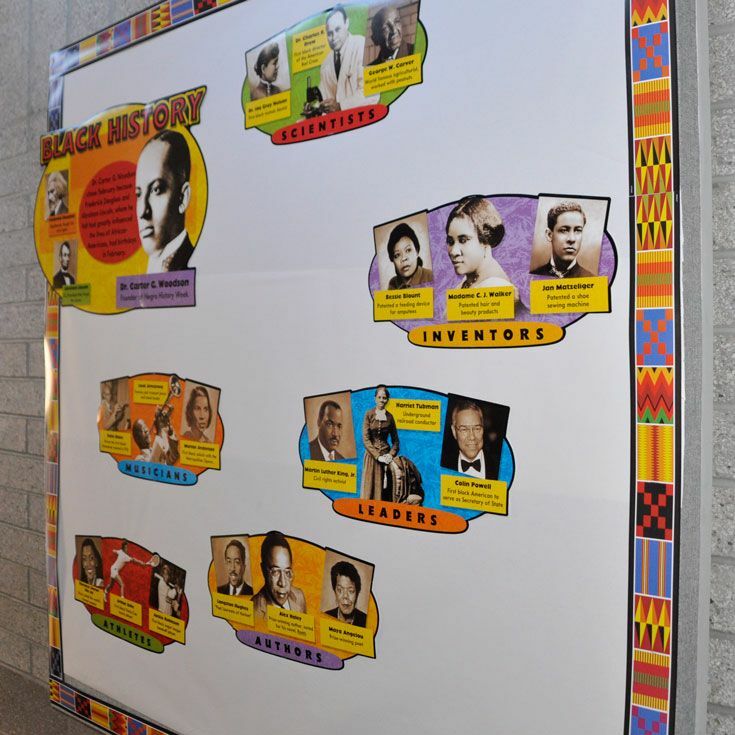 The Middle School boards feature famous African-American authors, investors, scientists, athletes, and musicians; boards in the Upper School, which are being created with the help of S.L.E.D. 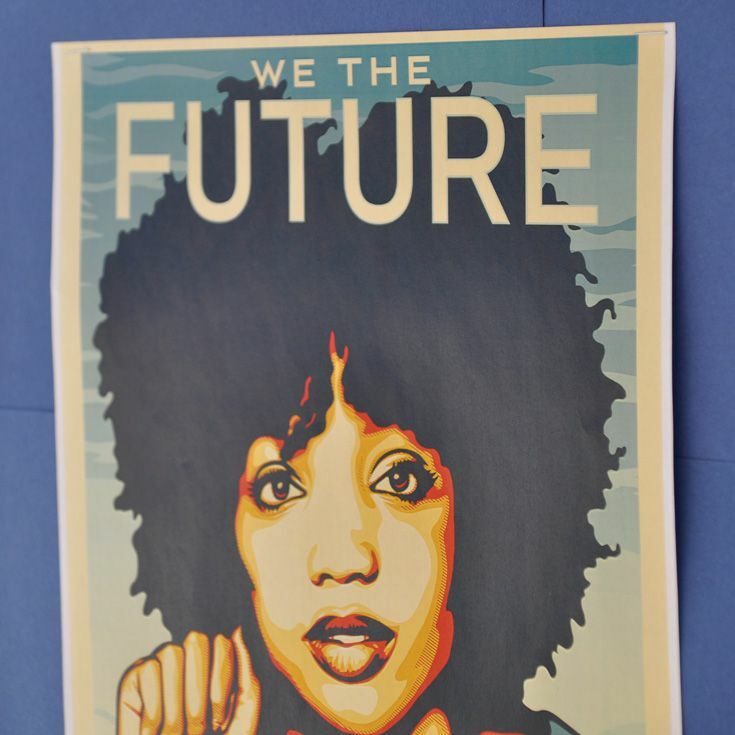 (Student Leadership for Equity and Diversity), celebrate Black history past, present, and future with an “ancestors and futures” theme. Bosque’s Director of Diversity & Inclusivity Ebony Booth said additional educational programming celebrating the month will be announced in coming days. Stay tuned!